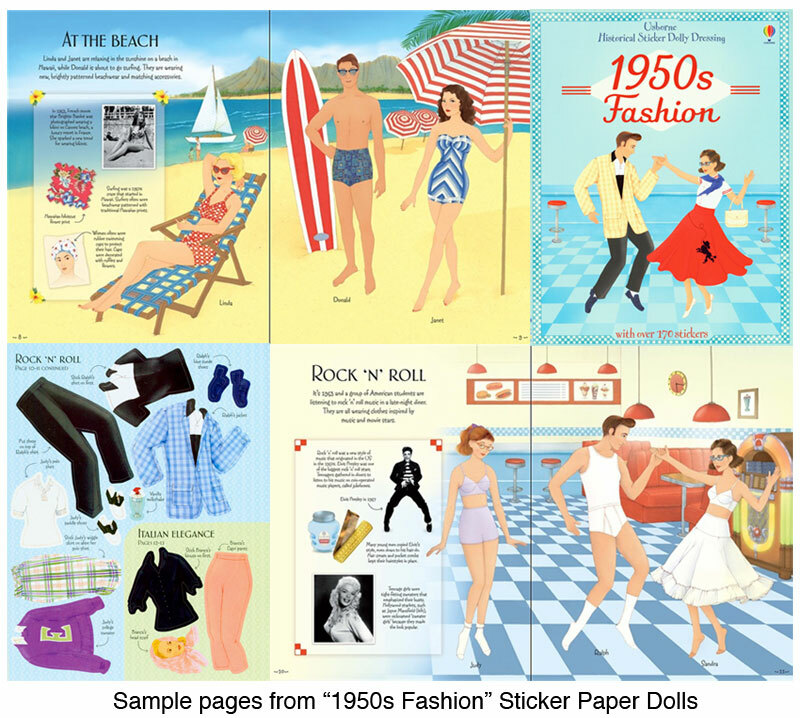 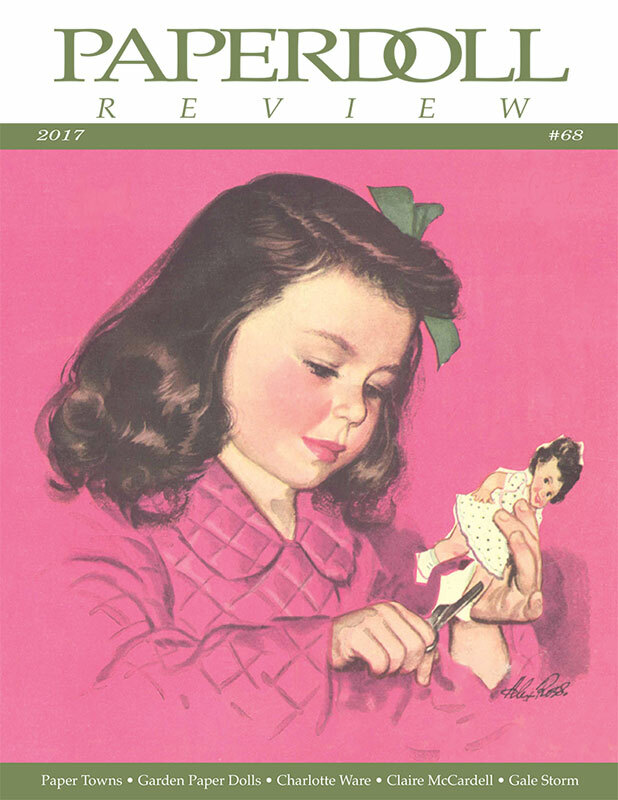 Take a trip back to the 1950s with this fun sticker paper doll book. 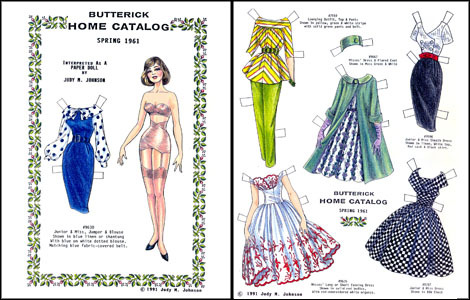 Dress the dolls in dozens of iconic fashions for home, office, beach, sock hop or elegant dinner party. 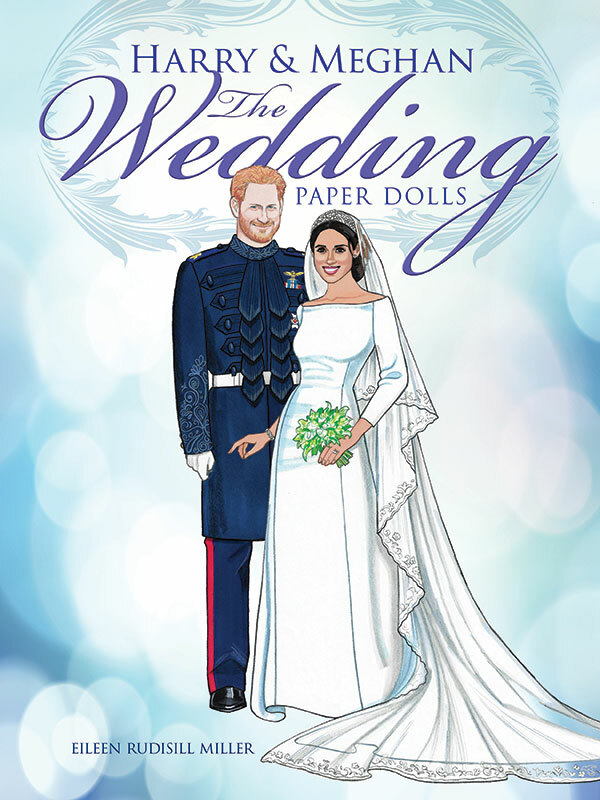 This 9 1/2 x 12 inch book contains 24 pages plus 10 sticker pages, all beautifully illustrated. 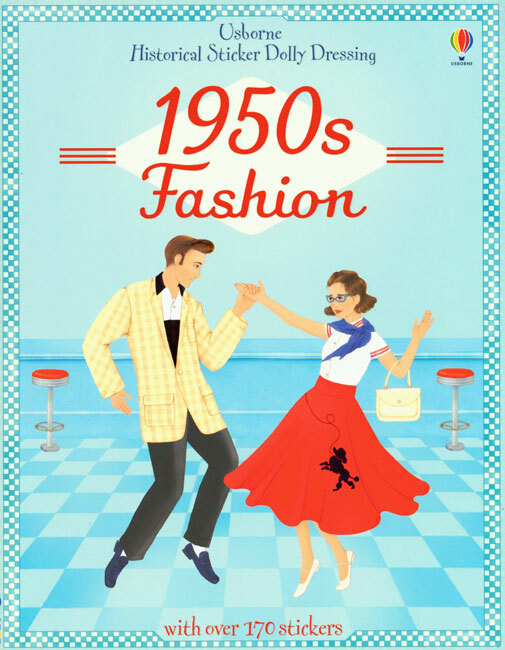 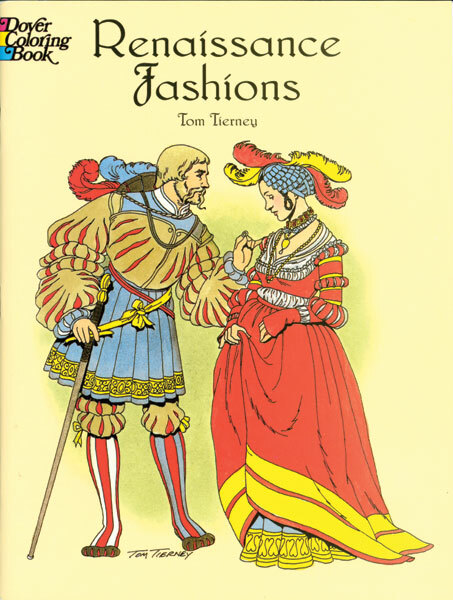 Plus lots of informative notes about life and fashion in the 1950s including vintage advertisements, posters, illustrations and photos. 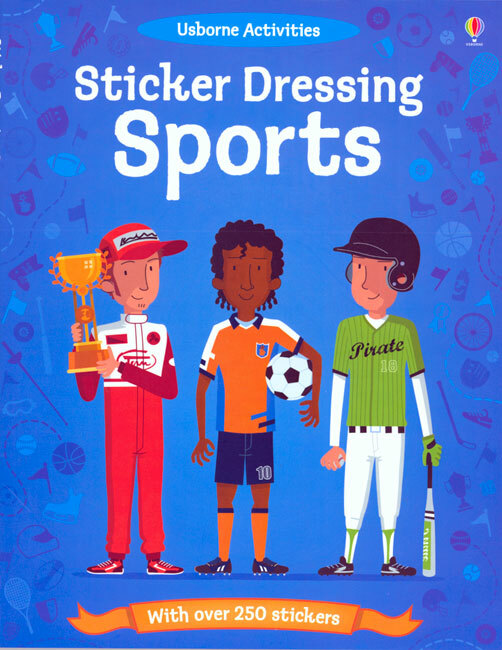 Stickers are permanent and cannot be repositioned. 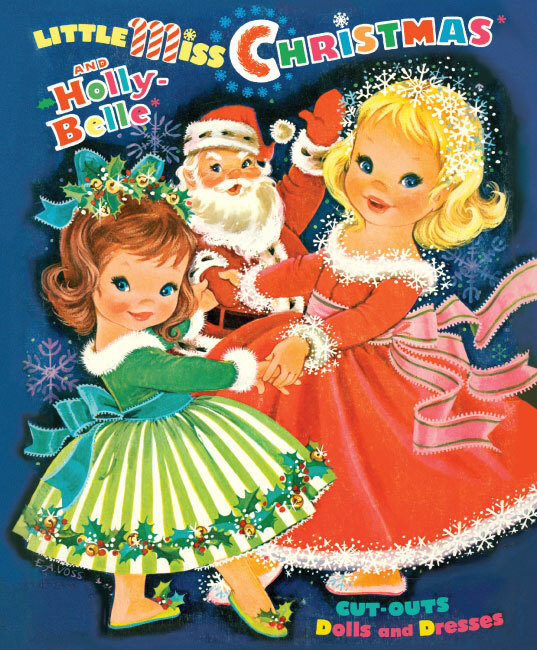 Clothes and accessories are provided for each of the 37 dolls presented in classic background scenes.